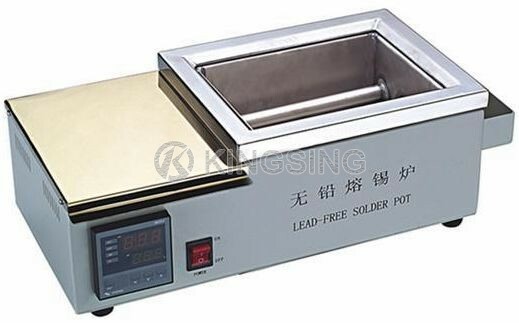 Controlled by meters and real time display the temperature of melted tin. With large melting tank volume, various melted tin can be fed. There is heat insulation system between the meters and tin tank can continue feed in. 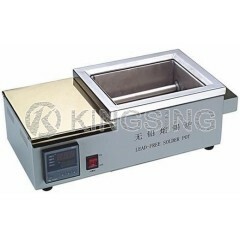 4 adopt two-layer stainless steel furnace bottom, automatic constant temperature.